Bring the water to a boil in a large pot. 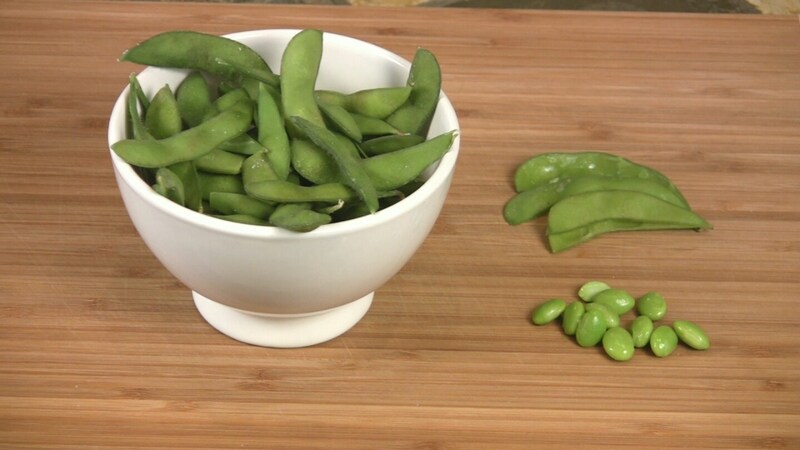 Add the edamame and return to a boil. Lower the heat slightly, cover, and cook for about 8 minutes, until the beans are just tender. Drain and toss with the optional salt. Transfer to a serving bowl and provide a plate for the discarded pods. Stored in a covered container in the refrigerator, leftover Soybean Snacks will keep for up to 3 days.